"Darkness cannot drive out darkness: only light can do that"M. Luther King Jr.
For the fourth year running, it begins... The shortest day of winter is past, and in celebration I am going to ride my bicycle. Out of the darkness, and into the light. In preparation for a great 2016, it is time for the Festive 500. In May 2015, I posted my review of the Aftershokz Bluez 2 Headphones; they proved to be an incredible product, which changed my daily commute significantly. The bone conduction technology used in the Aftershokz range, means that you can enjoy your favourite tunes whilst riding, but still hear the warning sounds of traffic and ambient noise around you. This new-found ability to listen to music whilst riding safely, meant that I've used the Bluez 2 on an almost daily basis since; they deservedly featured in my Fifteen Festive Stocking Fillers for Cyclists 2015 blog post. 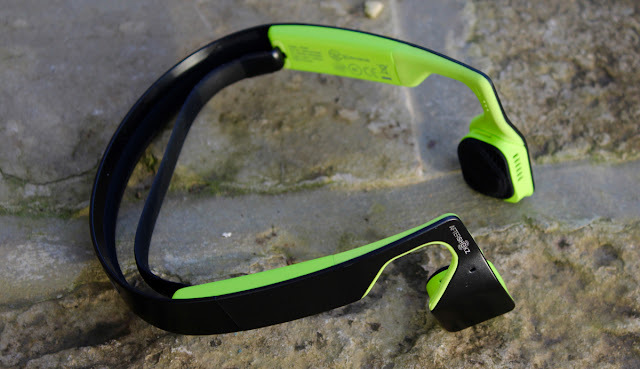 Last month, Aftershokz released the new Bluez 2S bone conduction headphones. I always thought that the original Bluez 2 were very good (clearly), but even the best products have a few niggles. Like any good R&D company though, Aftershokz took on-board user feedback, and the new Bluez 2S headphones promise to be the perfected product. Afternoon munchies are a frequent problem for bike riders. Those morning rides set your metabolism buzzing, then come mid-afternoon your stomach is rumbling. 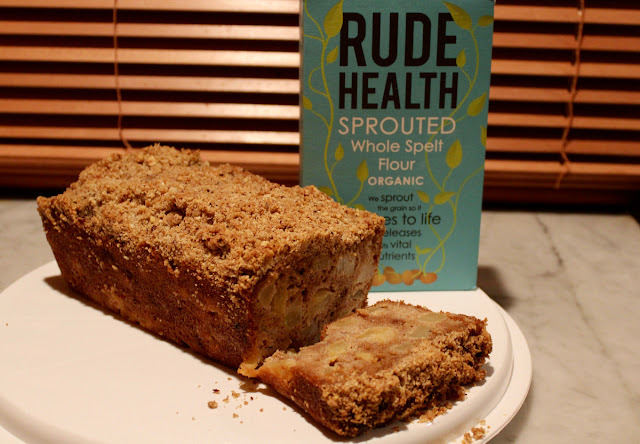 This crumble cake recipe is from Rude Health, and is the perfect comforting solution! It is made using whole sprouted spelt flour, which is rich in nutrients and enzymes, and leaves you feeling satisfied but not bloated. The wintry cinnamon sponge, with its crunchy nut topping, is filled with juicy chunks of apple and pear. It is great as an afternoon snack, or a dessert! 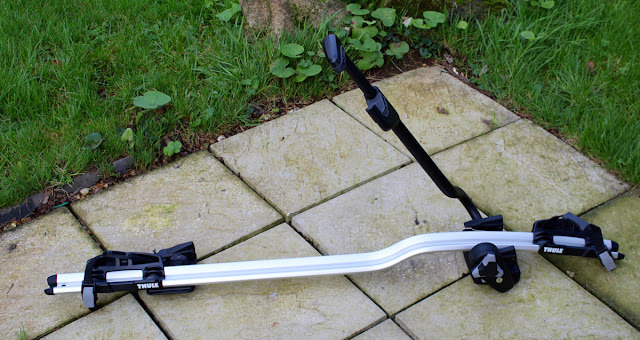 Back in the summer, I reviewed the Thule ProRide 591; a roof-top bike carrier that is very well recognised on UK roads, and renowned for being superbly built and functioning faultlessly. Indeed, Thule confidently claim that the 591 is the "world's most popular bike carrier". At Eurobike this year, the Swedish brand announced that they would be launching a new roof-top carrier, which would have improvements on the 591 in multiple aspects. The 598 has now arrived, and I've been testing it over the last month, and seeing how beneficial these new "marginal gains" are in the real world. I drink a lot of coffee. Probably too much. The taste, caffeine kick and even the smell, are all great attractions to me; I don't get through many days without a cup, or three. Coffee is a well known caffeine source, and there are proven performance benefits from using caffeine before and during endurance sports. However, the caffeine content of coffee is notoriously varied, so TrueStart Coffee propose to overcome this, with caffeine controlled coffee. Per serving of TrueStart instant coffee, there is the equivalent caffeine content (around 100mg) as a caffeine energy gel. This provides a measured boost, similar to taking a caffeine pill. This seems like a good idea, and it is useful to know how much caffeine you are taking on board through your coffee drinking; it should allow you to optimise your intake for performance gains. To date, I've experimented extensively with my commuting carry solutions. However, I keep reverting back to the ease and comfort of using a single pannier for my daily ride. A pannier saves you from sweaty back syndrome, and it puts the strain of the weight on your legs, rather than your torso (and your legs). 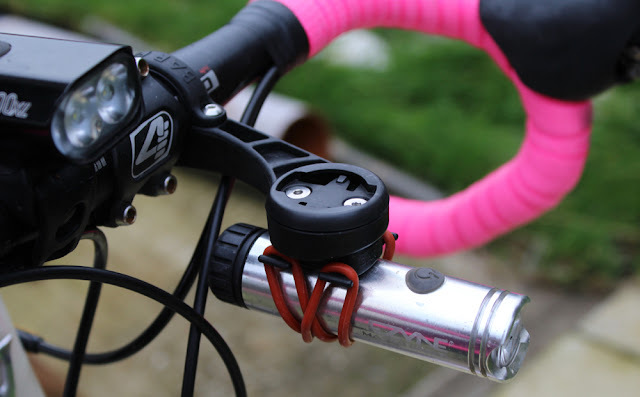 Back at the start of 2014, I reviewed the original Tate Labs Bar Fly Garmin Mounts on the blog; they proved to be very well made and very secure. They were so good in fact, that I've been using them ever since, on a variety of bikes. Earlier in 2015, Tate Labs announced their latest range of mounts, the SLi series. These mounts are made of similar high-strength plastic composites, and they are usable across all of the latest Garmin range. The critical new development though, is that you can now bundle the computer mounts with different add-ons, to make them extra versatile and useful. 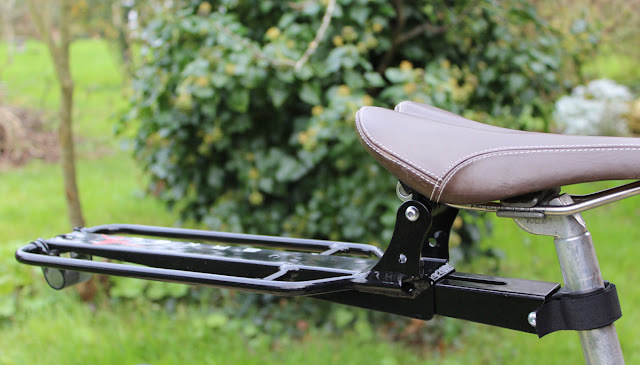 In this post, I take a look at the Tate Labs Bar Fly SLi BAM Garmin Road Mount and the Bar Fly SLi-D Mountain Bike Garmin Mount. For the SLi Road Mount, I've trialled two of the additional add-ons, which allow you to mount a GoPro and a light, underneath the out-front mount.